A pair of intrepid South Devon dentists have passed one of the ultimate tests in human endurance by rowing the Atlantic Ocean. 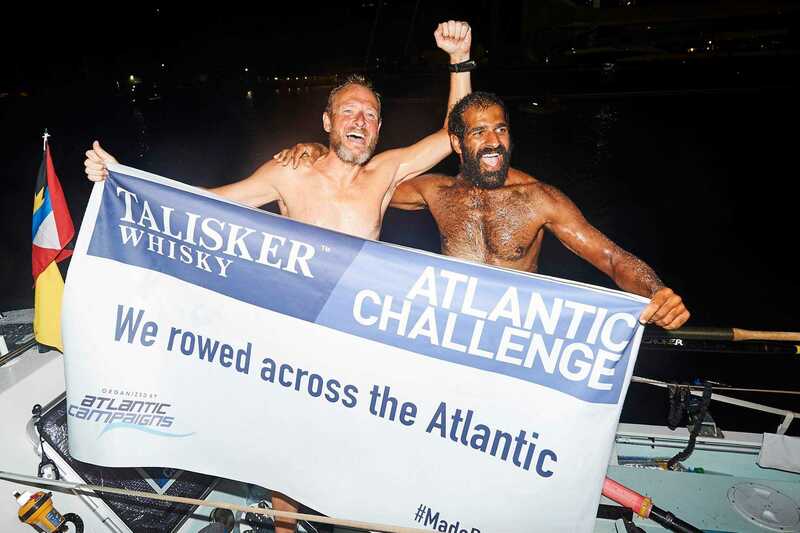 Colleagues, Justin Marney and Azud Irshad, completed the 3,000 nautical mile Talisker Whisky Atlantic Challenge, dubbed “the world’s toughest row”, when they crossed the finish line in Antigua to win the pair class. The route the rowers took is more suited to huge cargo ships and saw them endure everything from blisters and salt rash to potentially monstrous seas and shark infested waters. Their achievement is made even more remarkable when you consider that more people have been into outer space than have rowed the Atlantic. The idea of the Atlantic Challenge race came to Sir Chay Blyth whilst he was rowing the Atlantic Ocean in 1966 with John Ridgeway. Together they braved fifty foot waves and hurricane conditions, and barely survived the daring feat that lasted 92 days. Justin is no stranger to the sea, having spent seven years serving in the Royal Navy, and regularly participates in endurance events. Fitness enthusiast, Azud, has a background in rugby and basketball, and also excels at distance running. In December, the pair set out from La Gomera in the Canaries in their 23ft two-man boat, home for next 51 days, 11 hours, and 35 minutes. During their row, they were at times averaging speeds of 2.9 knots. Rowing in the West Country is a popular past-time with rowing clubs dotting the 630 miles of South West Coast Path. 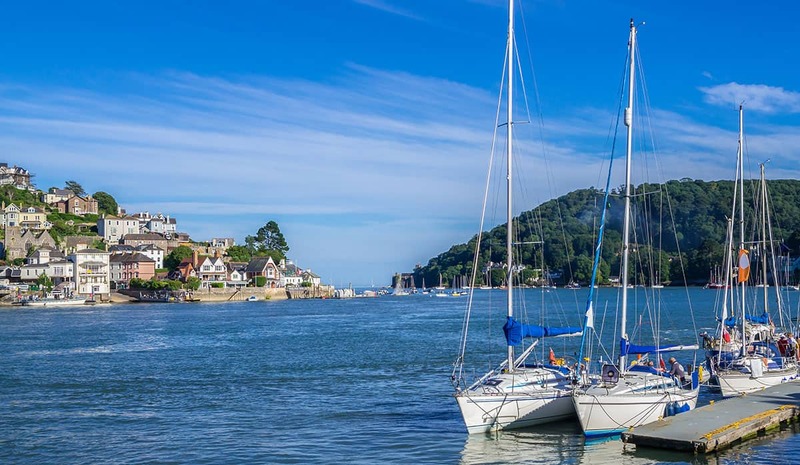 Most coastal towns sport their own clubs and regattas feature heavily on the summer calendars of favourite holiday destinations like Dartmouth, Salcombe, Looe and Fowey. Discover the ebbs and flows of life by the sea with a stay in one of our beautiful waterside holiday cottages.